Open Your Email Account And Confirm The Update Link. Done!! When We Publish New Post In Our Blog, You Will get the Post Faster. We never send spam mail to our reader's. 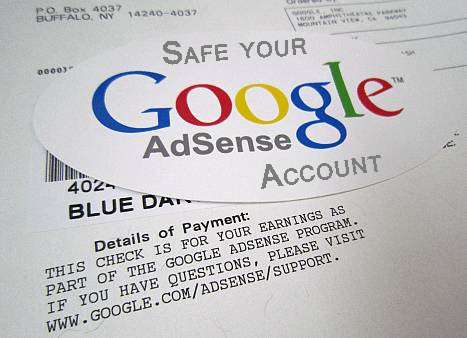 Your email address will safe with us! 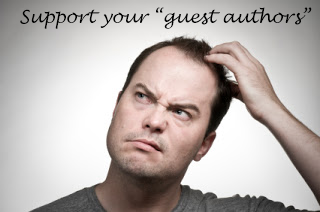 Guest Author Post By Ivy H Delfin. The world of SEO (Search Engine Optimisation) is constantly changing, and techniques that may have worked last year, or even last month, may no longer be effective in helping your website rise to the top of the Search Engine Results Page (SERP). Things have changed indeed. Read below for 3 modern SEO techniques that will help your website (or blog) gain more traction online. 1. Write for readers, not search engines. Probably the biggest change in the world of SEO in recent years has been the realization that spammy, value-lacking content no longer works as an effective SEO technique. Sure, in years past, the more times a specific keyword was embedded in your text the greater your ranking in the search engines. However, these days, doing that will reap no such rewards. With the recent Pandaand Penguin updates, it’s now more important than ever to write value-laden content, that readers actually want to read. Your content needs to be written with style, and overflowing with substance. Indeed, instead of trying to take shortcuts with the content you create, focus on quality and keep the phrase “content is king” always in mind. At the end of the day, it’s the overall quality of your content that will reap you rewards, and this is the best strategy anyone serious about having a respected presence online can take. Talk to SEO Melbourne experts Optimising for great information and assistance in taking your website to the next level. Or do your own research, and write, write and write some more. 2. Optimise for mobile search. These days, more and more people are searching for content on mobile devices, such as smartphones and tablets. This means that if your website (or blog) is not optimised to read well on these smaller screen sizes then you may be missing out on drawing more traffic to your little corner in the online world. How? Well, technically, Google has publicly announced that mobile-optimised websites do not make animpact on Google’s rankings. And for all intents and purpose that seems to be the case. However, the more user-friendly (to the mobile user) your website is, the more chance they’ll stick around to read your content, and the more likely they’ll share it with their friends. The more your content is shared, the more people will see it, and the more traffic you’ll draw to your website. Optimising your website(s) for these mobile devices is relatively easy. All it means is making sure your website is responsive. A responsive website adjusts and tailors the presentation of your website according the screen dimensions and functionality of the device that’s used to access to site. This ensures that your website (or blog) looks great, regardless of whether it’s consumed on an iPhone, iPad or a MacBook Air. 3. Get on the social media train. One sure fire way to increase your website’s ranking on the SERP is to embrace the phenomenon that is social media. The fact that social media is critical to your online success has unfortunately been ignored by many business and website owners, and to their detriment. In today’s world, having a strong presence, and – more importantly – an effective social media strategy in place can catapult your website or blog to the first page of a Google results page. Social signals – i.e., the number of likes, shares, and retweets your content receives, is now a keymetric in the Google search algorithm. This means that the greater the number of social signals surrounding your content, the more favourable Google will regard your website, and the higher you’ll rank. Having an effective SEO strategy in place is essential to your online success. Nothing ever stays still in the world of SEO, and if you’re committed to doing everything you can to see your business (or website) succeed online, then you’ll need to keep your finger on the pulse on the dynamic nature of search engine optimisation. Keep the above in mind when planning your own SEO strategy and no doubt you’ll be on your way to online success in no time at all. All of people know “Content is King”. Content is most important part for update your blog daily. But most of blogger’s are facing content ideas problem after create a blog or website. They easily manage their blog smoothly up to 20-30 days by daily updating. But after some days, they can’t find a topic for write articles. You can believe, without content your website will useless. 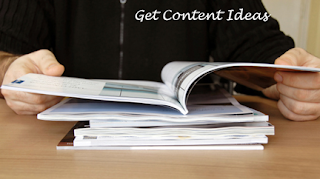 So today I’m going to share my personal ways, how I get content ideas for write article. I really hope you can fix your content related any problem after reading this post. 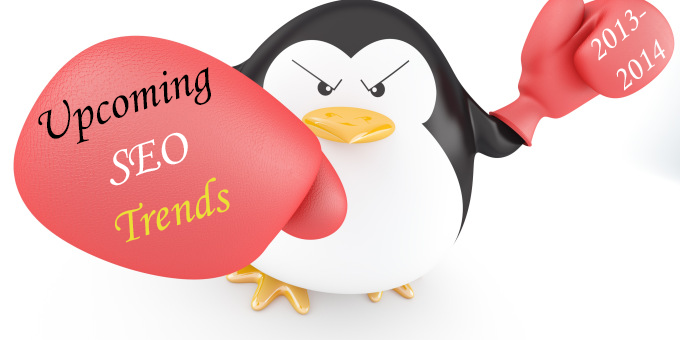 I think all of you've already known about latest Google penguin 2.0 that released on 22th May, 2013 and panda 26 established on 18th July, 2013 which already affected too many blogger’s blog in search results. People lost their search engine position, Lost 60+% visitors, decrease Google page rank and many more. 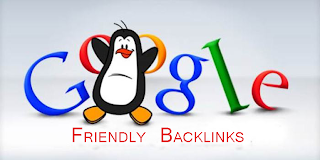 Do you know this, that Google penguin 2.0 has previously visible affected not more than 2.4% in English search queries? Matt Cutts, Google’s head of web spam already told Google will be strict and release more updates for avoiding spam in web for increase user’s ability. 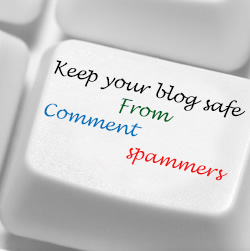 Many times ago people building blog commenting, social bookmarking to get quick rank and that worked well. 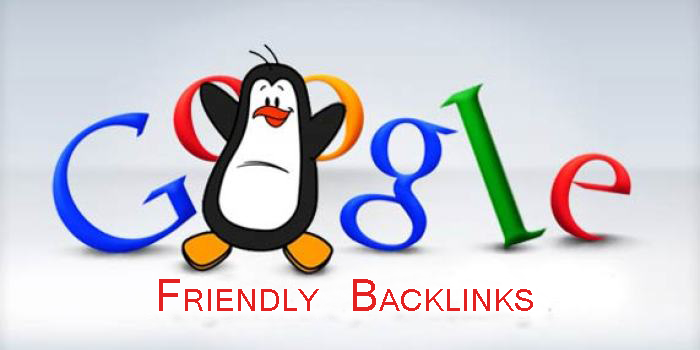 But after release the latest Google algorithm update, they make a new strategy like guest posting, press submission and many more for increase SERP or website ranking in search engine. Some people doing over optimized SEO for make their website for top ranking, but it’s not good as well. Even some techniques are really effective but not good on SERP (Search Engine Result Pages). Now a day’s search engine changes their algorithm continuously to avoid spamming of internet marketing.